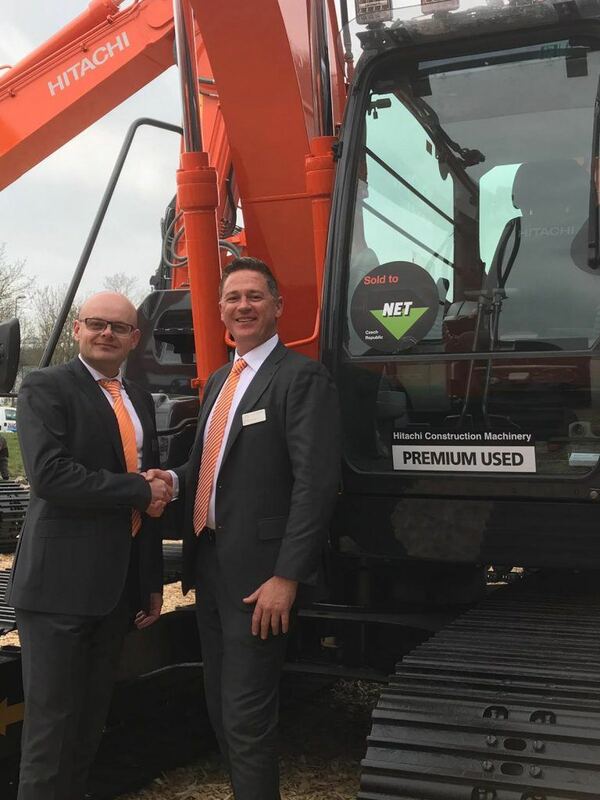 As part of my role at Hitachi Construction Machinery (Europe) NV, I travel to meet with owners and operators, and show them the advantages of the latest Hitachi models. 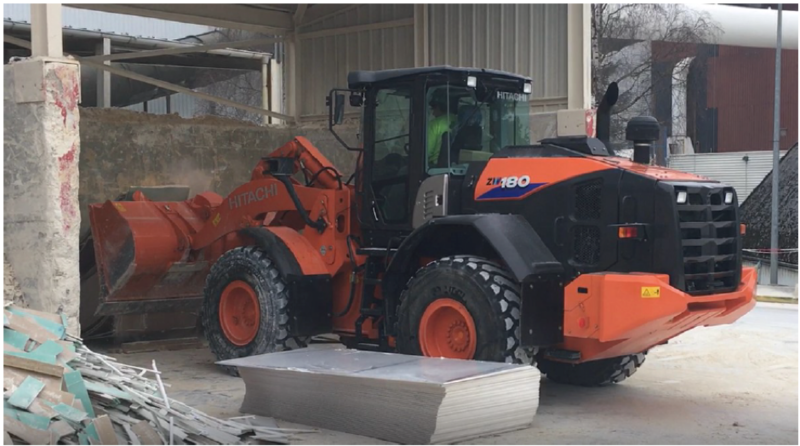 Recently, I visited Placopatre SA in Chambéry, France, to demonstrate the ZW180-6 wheel loader, with the help of local Hitachi dealer, Teramat. The subsidiary of Saint-Gobain SA manufactures insulation products, including plasterboard, for the construction industry. It requires a wheel loader for loading trucks and recycling activities, which account for ten percent of the production process. To get a better understanding of the operators’ needs at the site, I used the ZW180-6 to do some of the tasks that they normally carry out. This included breaking plasterboard, emptying broken pieces of plasterboard into a container, and loading ground base material into trucks and containers. To demonstrate the wheel loader’s operation, I highlighted the multifunction lever with an optional proportional switch. Most ZW180 wheel loaders are operated using this type of lever, which enables operators to use all the hydraulic functions simultaneously. This is ideal for use with a high lift bucket, which Placopatre is going to use in the future. Hitachi wheel loaders are also available with single levers, which are designed for easy operation. 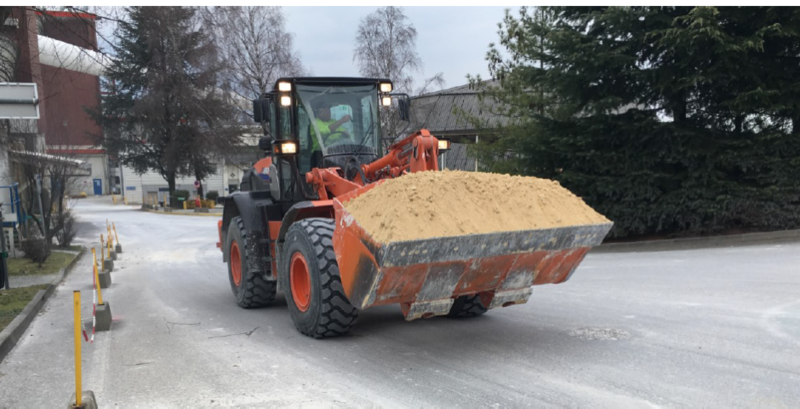 Most of the time, the wheel loader drives on concrete and asphalt, so I advised the operators on TPD (torque proportioning differential, front and rear axles), which gives the best performance in such conditions. I also explained all of the machine settings, and walked around the wheel loader with each of the three operators to indicate all the lubrication, oil and liquid inspection points. A useful machine setting is the auto 1 or auto 2 switch. 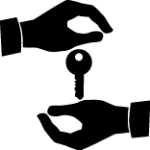 For normal applications, when the switch is on auto, transmission starts in second gear to further reduce fuel consumption and goes up to fifth gear. 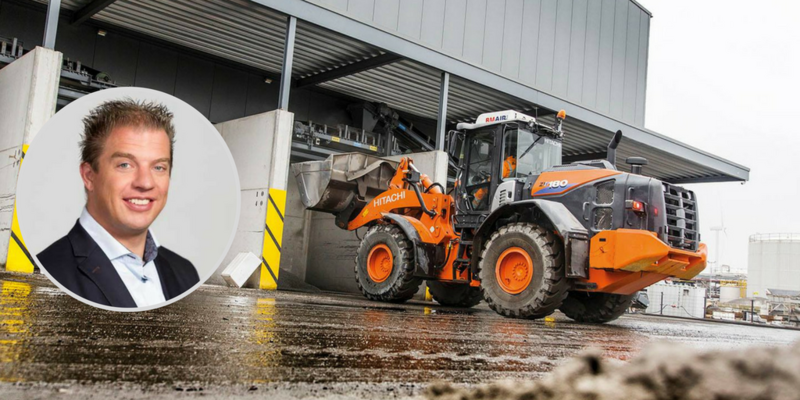 If you put the switch on auto 1, and when travel load increases, or when driving into the pile and more power is required to dig, then automatically the gearbox shifts down to first gear and additional traction force is delivered. For soft ground conditions, when maximum force on the wheels is not required, then it is better to put the switch on auto 2. Then the gearbox shifts down and stays in second gear, which prevents the wheels from slipping. Afterwards, the operators had the opportunity to ask me any questions and shared their feedback on the wheel loader’s performance. One of the operators liked the power, speed and user-friendliness of the ZW180-6. They also commented that the weight distribution was good, the machine did not tip forwards easily, and the wheels never slipped. Options such as the high lift bucket, LED lights and a rotating beacon light on the roof were popular requests. The operators also made some questions for options as a central greasing system and for an extra rear-view monitor in the cab, close to operator’s eye view. Overall, the team at Placopatre SA were impressed by the Hitachi wheel loader. 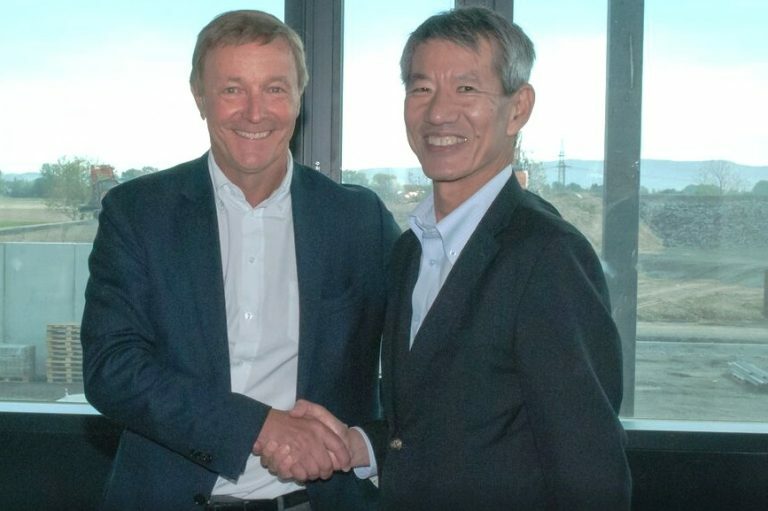 After comparing it with other brands, they decided to buy it for use on the site in Chambéry. 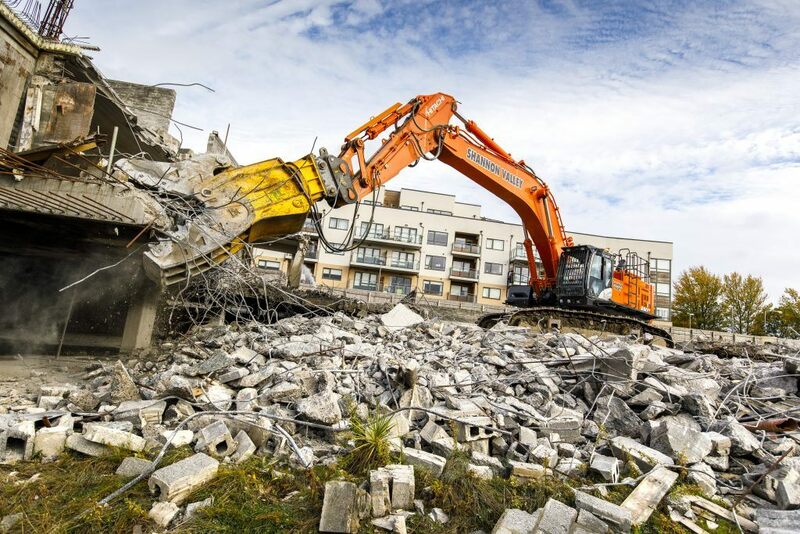 Would you like to try out a Hitachi ZW-6 wheel loader or Zaxis-6 excavator? 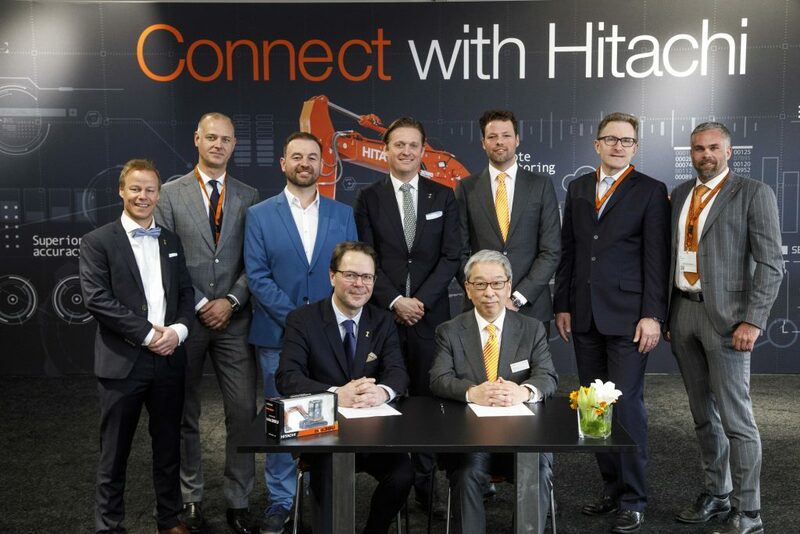 If so, please contact your local authorised Hitachi dealer to arrange a demonstration. And perhaps I’ll see you on site soon!